The LCAE series has been discontinued. Please see the LC60 as a possible alternative or contact our Pressure Engineering department. 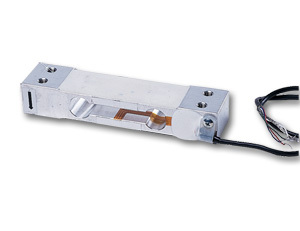 OMEGA’s LCAE series is a low cost, highly accurate, single point load cell, ideal for OEM applications such as electronic scales and weighing machines. The single point design is highly resistant to eccentric loading, allowing direct mounting to the scale base and weighing platform. The LCAE series features a moisture-proof sealant and is available in ranges from 600 grams to 200 kilograms. 참고: LCAE load cells must be calibrated by the end user.